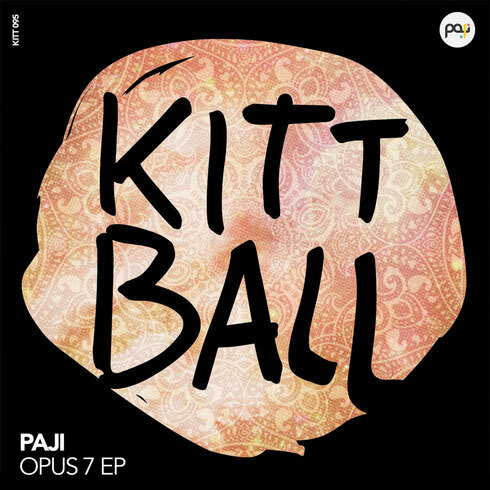 Kittball favourite Paji returns to the German label once more this month for another piece of house music. Classically trained musician Paji’s live sets employ the use of an electric violin which he loops as he builds tracks from scratch, leading to appearances at the likes of Tomorrowland, Fete de La Musique, Bora Bora, Tresor, as well as the Kittball Croatia residencies and rooftop parties. In his latest release since January’s ‘The Old Gods’ EP on Kittball the artist steps away from the string-driven sound of his previous work with two strictly electronic rollers. After a tension-building intro ‘Opus7’ plunges in with a bass driven groove and baroque sounding arpeggios showcasing Paji’s classical music training. ‘Mandala’ is another emotive piece where broken chords make up the pulsing heart of the track to generate a tension that builds and dissipates with a fluid melody. Currently it appears like Movable Type is the preferred blogging platform out there right now. (from what I've read) Is that what you are using on your blog?